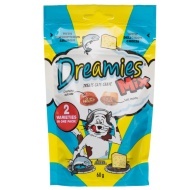 Dreamies cat treats are a great reward for in between meals and just right for every sweet toothed cat. 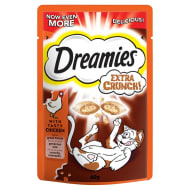 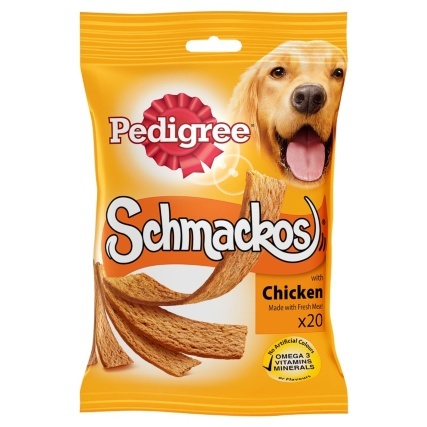 The cat snack has a creamy filling and a crunch outer shell. 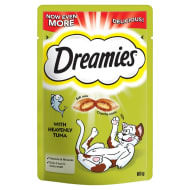 Cats go crazy for Dreamies!